AVAILABLE JUNE 10, 2019! Please call or text 407.449.1530 to schedule a showing. 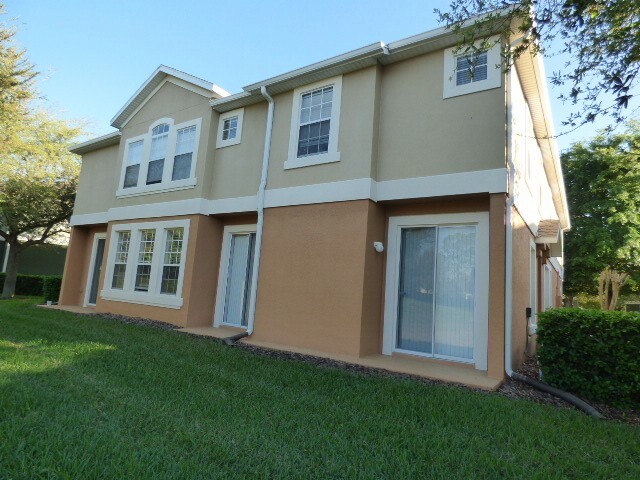 This great three bedroom townhouse is located in the gated community of Overlook at Parkside in Apopka convenient to the 429, 441, shopping, dining, parks, lakes and nearby schools. It includes a spacious floor plan with a large living room, separate dining room, fully equipped kitchen with granite counter tops and breakfast bar, big master suite with volume ceilings, double sinks and walk-in closet, indoor utility room for the washer/dryer, outdoor patio, two car garage, and sparkling community pool. Sorry, no pets. I am interested in viewing this rental. 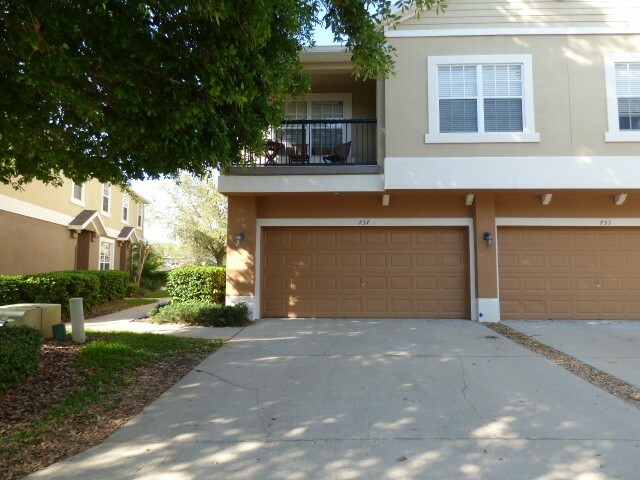 Please send me more information about 757 Ashworth Overlook Dr Unit A, Apopka FL. Thank you.